If you are looking for a meaningful career that can help bring long-lasting impact to the lives of others, this is your opportunity to make a difference. Most careers don’t have lifelong meaning and purpose. As a financial advisor at Mutual of Omaha, every day you will be helping people build financial security and protect what is most important to them – now and for generations to come. This is a career where you can really make a difference. Help the older generation prepare for the effects of healthcare expenses including long-term care and unexpected illnesses. Click to learn more or apply today. It is our job and culture to help you become a successful financial advisor. This infrastructure of support is what separates us from others in the financial industry. We have a long history of developing talented individuals. Our comprehensive advisor training is built similar to a graduate school education in entrepreneurship. We have an advanced curriculum providing our advisors with the training, knowledge base, and tools to confidently begin as a Mutual of Omaha financial advisor. We have designed marketing strategies and tools to bring you valuable exposure, in the beginning of your career and throughout. A world-class CRM, extensive material library and resources to help build your digital brand are all available to help your business thrive. We promote a work environment that takes your life into consideration as much as it does the lives of your clients. This includes providing future options allowing you to grow with one company. As you grow, so will your opportunities. For many new advisors, that means managing and growing their own team. From leading your success to leading a team, we have different paths for career growth. When you are in our comprehensive training program and meet the criteria of activity, you will be compensated with no future strings attached. We believe in those we hire, and we believe in the quality of our training. We show what we believe through a financial commitment to our people. 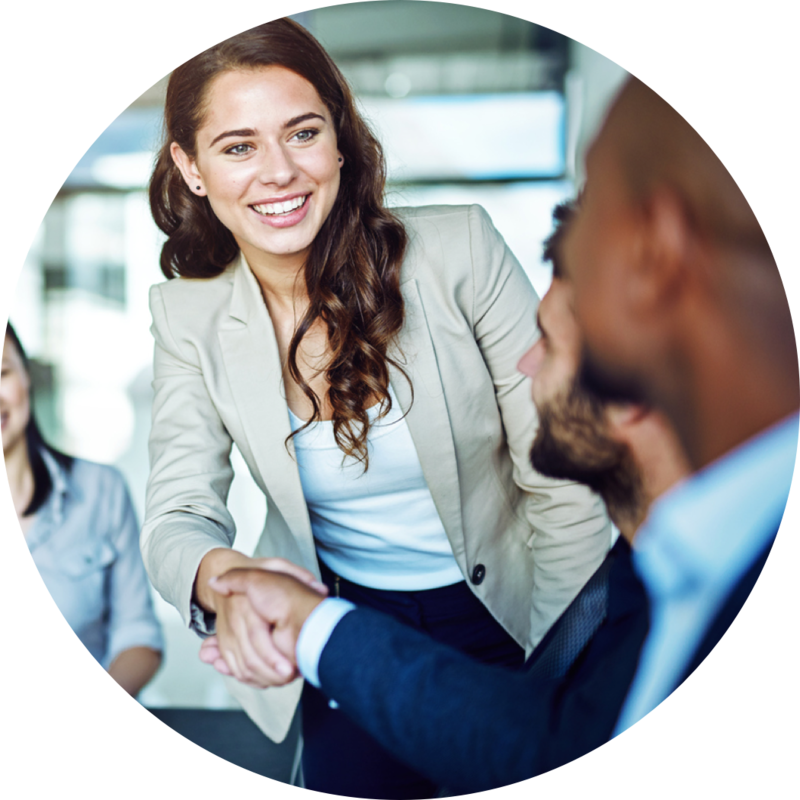 We have assembled an incredible team around our advisors that are available to provide guidance, assistance with financial strategies, a wealth of knowledge, coaching, formal mentoring, and a joint-meeting strategy. We know that it is our job to support our advisors - not products - through our infrastructure of support.